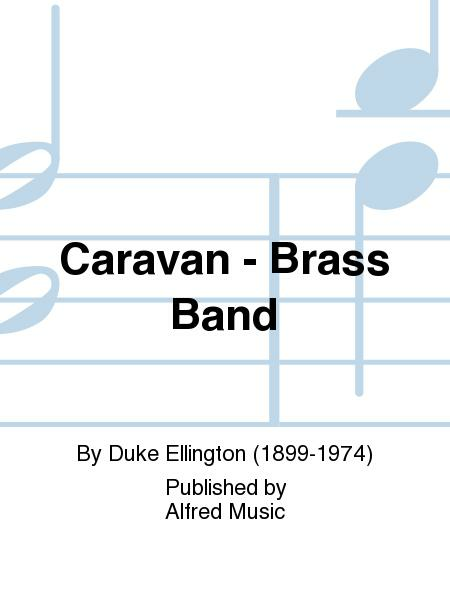 Composed by Duke Ellington (1899-1974). 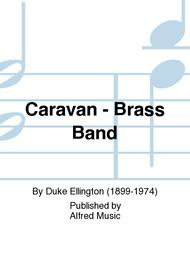 5 or More; Brass Band; Performance Music Ensemble; Solo Small Ensembles. Jazz. Part(s); Score. Alfred Music #55-9660A. Published by Alfred Music (AP.55-9660A).